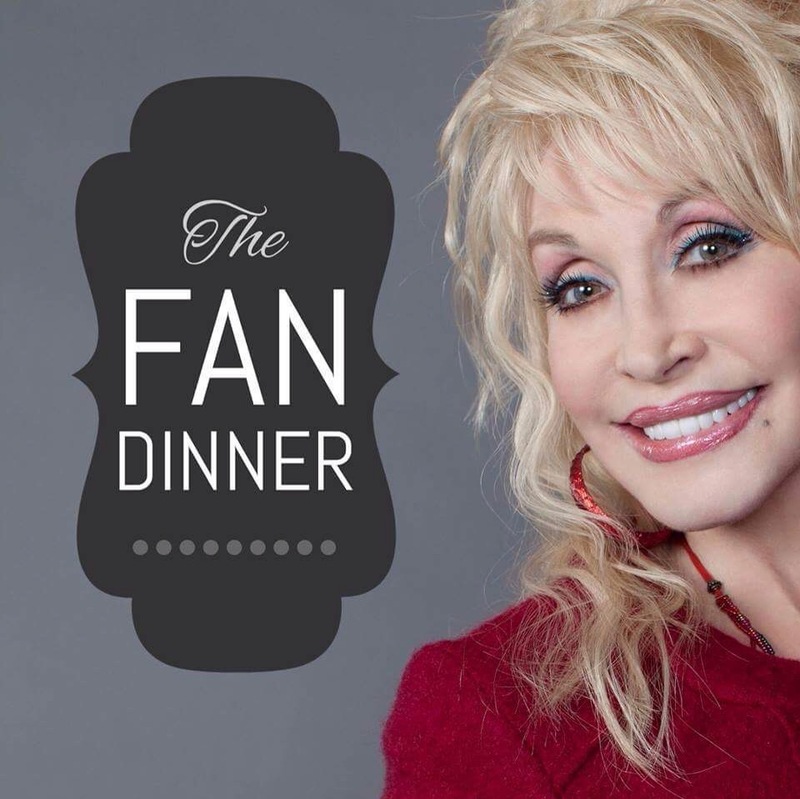 This entry was posted in News, Uncategorized and tagged January 19th, May, Pigeon Forge, Tennessee, The Dolly Fan Dinner, USA by dollyfan. Bookmark the permalink. Will SHE be there in person?? She have never been there in person. It’s a Dinner for the fans so they can networking, selling merchandise etc. You’ll find More info if you visit the Link in Blue text.